To finish our trip we took our way to the Balaton again and caught yet another M41 there. This is the end of this gallery, thank you for reading it! 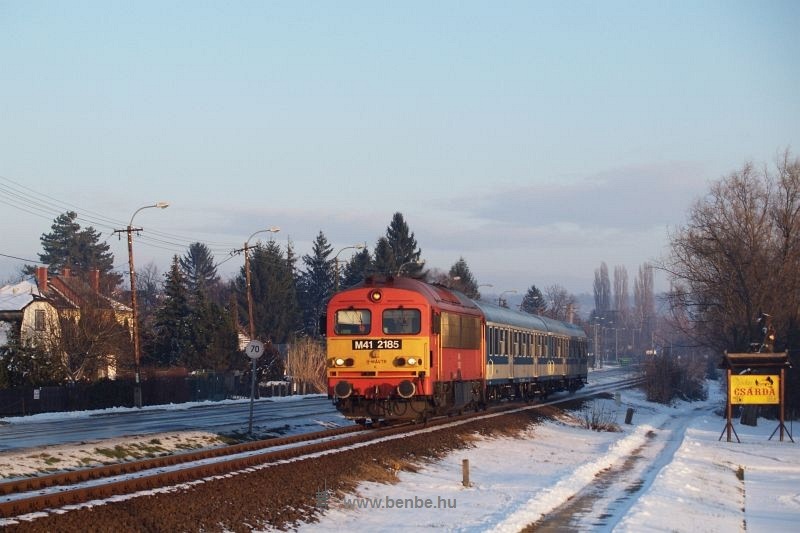 I'd like to recommend you my other photos from the Székesfehérvár-Tapolca railway, of M41 locomotives or my last gallery about the colourful Királyrét Forest Railway.